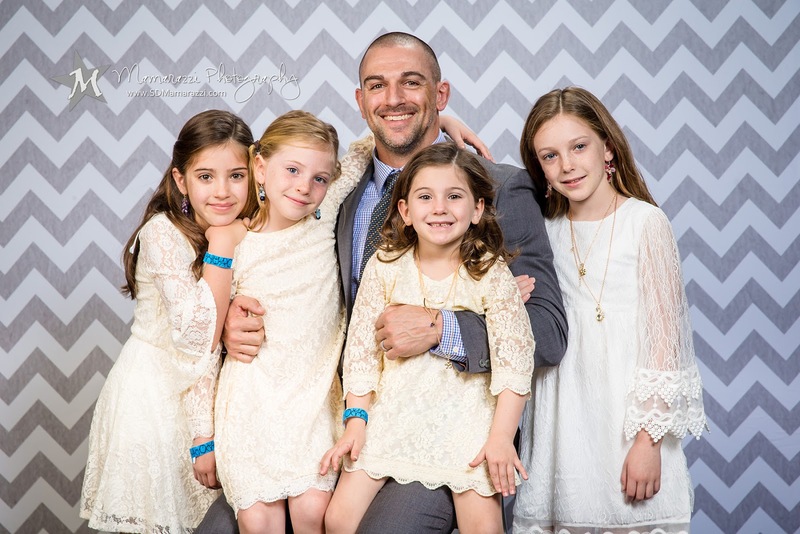 We're busy here at Mamarazzi getting pictures sorted and stuffed into folders to deliver to all of the beautiful girls at Ellen Browning Scripps elementary! 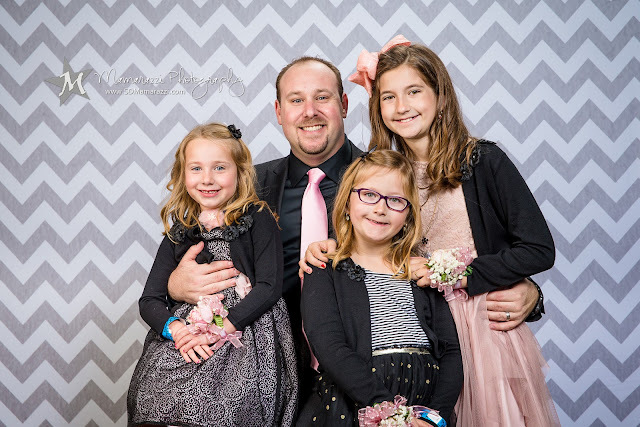 Two weeks ago was their annual Father/Daughter dance, which is a super cute & fun evening that all little girls love. We thought we'd take a brief break from the picture sorting to share a few favorites from the night. 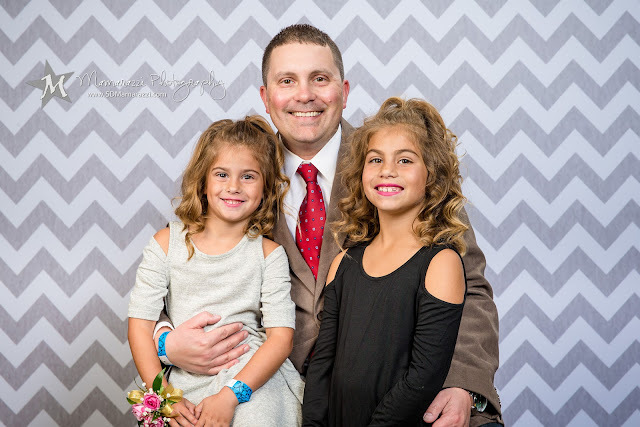 The first adorable group gets the award for the one who will likely attend the most Father/Daughter dances during his Daddy career. How cute are these girls?! And, here are a couple more cute families, and multiple-daughter Dads. And, to all the EBS families, look for your cute portraits in your child's backpacks next week!